According to sources at the Korean manufacturer, they are leaning towards a petrol-electric powertrain for its upcoming ‘halo’ car and may even be all-wheel-drive too. 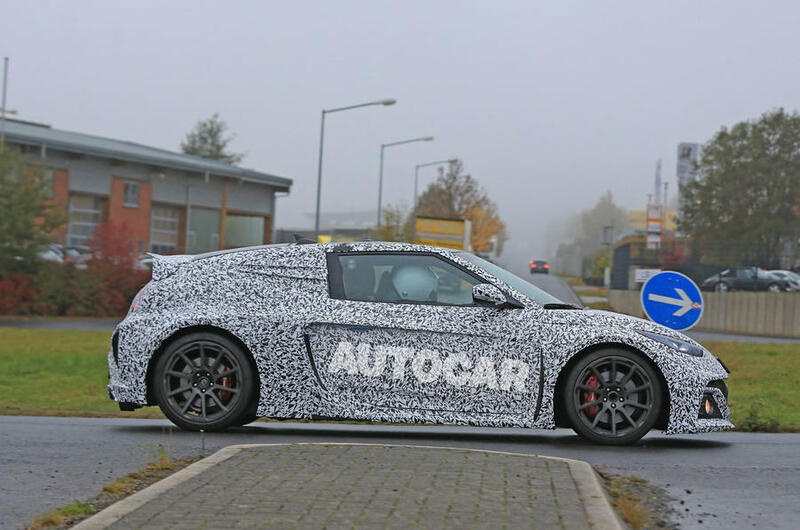 The mystery car was confirmed last year and is set to represent the pinnacle of the N brand. Vice president of Hyundai’s high-performance vehicle and motorsport division, Gyoo-Heon Choi, said: “A halo car remains in our plans. It won’t come for a while yet but we know we have to make one. 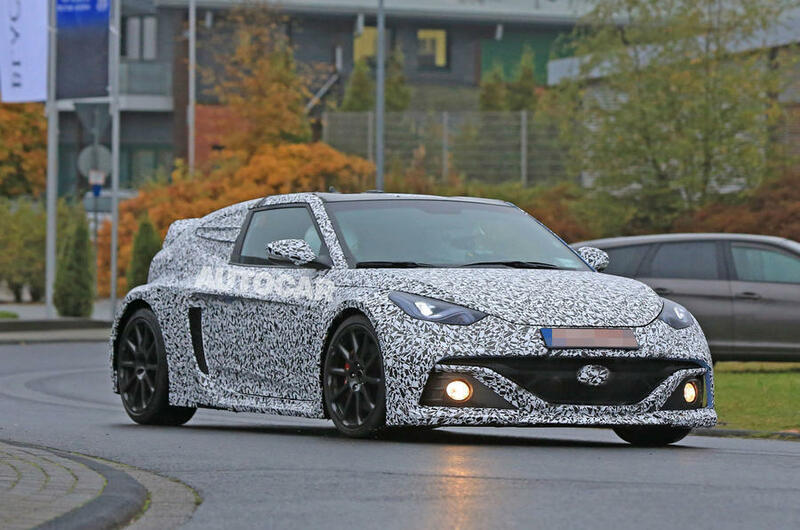 We are now looking at some alternative powertrains and some different options on what kinds of vehicle we might deliver and when.” Hyundai N brand insiders suggest that it’s unlikely that any halo car will be on sale before 2022. 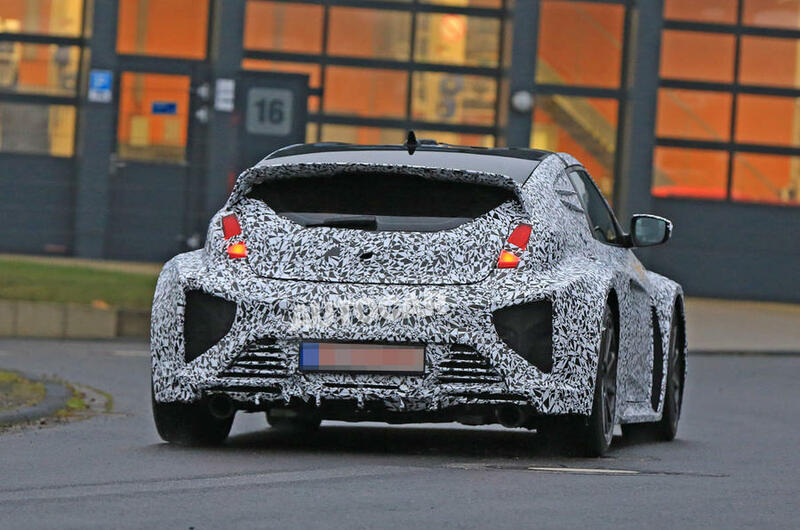 The brand has been testing a mid-engined, Veloster-based ‘RM16 N’, a component test mule that is thought to be part of the development process for the halo model.